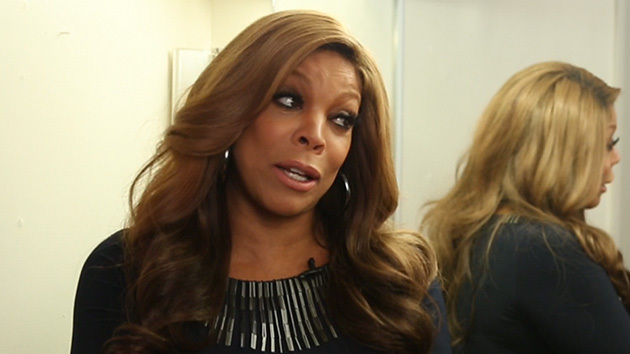 TV talk show show Wendy Williams dished her own dirt recently on the NPR program "Tell Me More" with host Michel Martin. 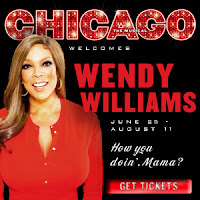 Wendy provides a revelation about the radio industry in the beginning of the interview, that backs up the reason that the majority of the top-notch urban radio personalities are in that age range of near 40 and over 40. Complaints we've heard in the past from younger and less experienced DJ's in the industry is that the older jocks (Tom Joyner, Ryan Cameron, Greg Street, Funk Master Flex, Big Tigger, Russ Parr ...just to name a few) need to move on and let the younger dj's take over. But there is certainly a reason why younger on-air personalities especially in urban radio see radio in a different way than veteran jocks... which may translate into the older jocks' longevity in the industry. She also discussed her drug addiction. 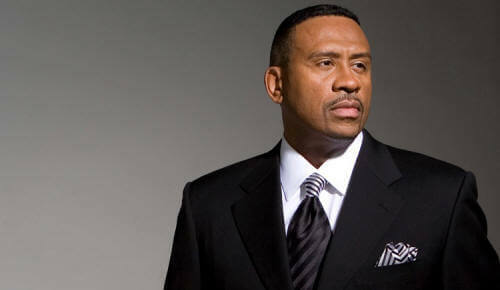 "I was addicted to cocaine -- crack cocaine. Cooking it, getting it up in the Bronx. This was before cell phones. Waiting just like a real fiend." She added, "Thank God I never got stopped by the cops to shame my family, and myself, and lose my job. Thank God I never got raped — robbed — or killed in an alley. Thank God my heart never palpitated to the point where I was dead in my apartment." 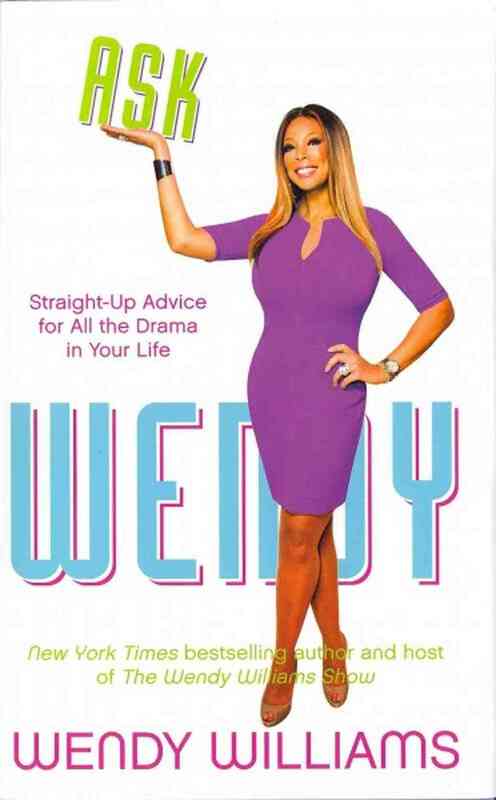 Wendy Williams talked about her new book "Ask Wendy" which is just an extension of her former syndicated radio show 'The Wendy Williams Experience" based at 107.5 WBLS in New York. She's also excited about her upcoming Broadway debut in the musical 'Chicago.' [Listen to the interview below] from NPR.